Langner Eye Care also provides co-management services for many other types of common eye surgeries. Surgeries are performed by area specialists with whom Dr. Langner has strong working relationships. Follow-up to surgeries are performed in the comfort of Langner Eye Care's office, with full medical reports and digital photos of your eye reviewed by the surgeon as needed. 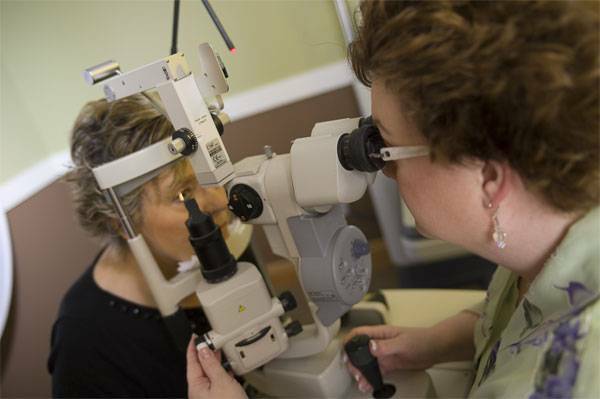 Contact our office if you are in need of a referral to eye specialist.